In the White Lotus Temple System, workshops are conducted for the purpose of imparting temple practices. To book a workshop, contact us via an email at brian.leishman@whitelotussystem.com. In this series of workshops, students systematically learn how to fulfill the dependencies associated learning striking skills. The ability to “hit an opponent’s body or parts of it” is dependent upon acquiring the knowledge and developing the skills that are imparted in these workshops. To book a workshop, contact me via an email at: brian.leishman@whitelotussystem.com. In this series of workshops, students systematically learn how to fulfill the dependencies associated learning blocking skills. The ability to “obstruct an opponent’s body or parts of it” is dependent upon acquiring the knowledge and developing the skills that are imparted in these workshops. To book a workshop, contact me via an email at: brian.leishman@whitelotussystem.com. In this series of workshops, students systematically learn how to fulfill the dependencies associated learning parrying skills. The ability to “deflect an opponent’s body or parts of it” is dependent upon acquiring the knowledge and developing the skills that are imparted in these workshops. To book a workshop, contact me via an email at brian.leishman@whitelotussystem.com. In this series of workshops, students systematically learn how to fulfill the dependencies associated learning grappling skills. The ability to “grasp an opponent’s body or parts of it” is dependent upon acquiring the knowledge and developing the skills that are imparted in these workshops. To book a workshop, contact me via an email at brian.leishman@whitelotussystem.com. In this series of workshops, students systematically learn how to fulfill the dependencies associated learning throwing skills. 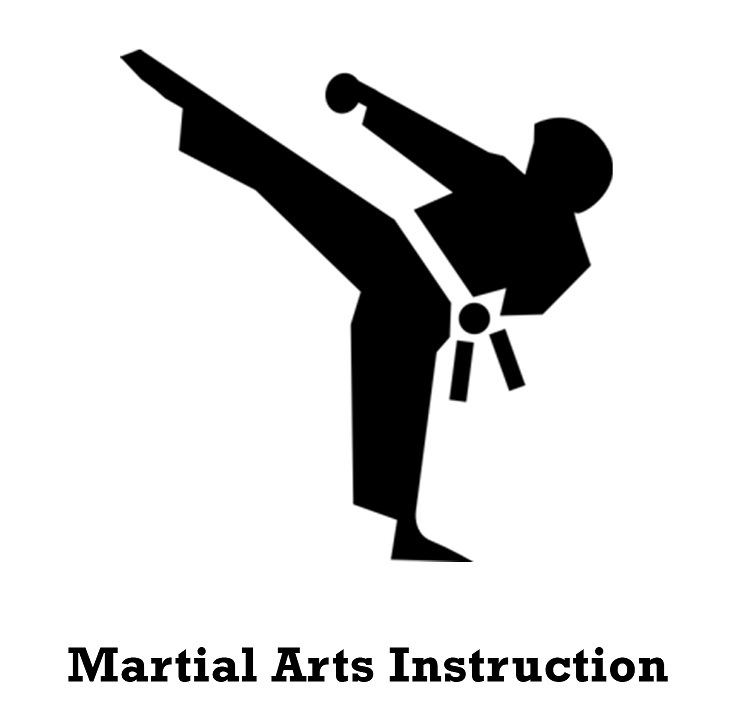 The ability to “hurl an opponent’s body or parts of it” is dependent upon acquiring the knowledge and developing the skills that are imparted in these workshops. To book a workshop, contact me via an email at brian.leishman@whitelotussystem.com.